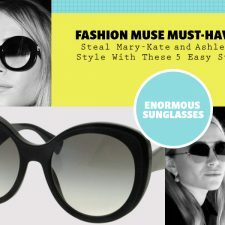 Having launched successful labels like The Row and Elizabeth and James, and respectively launching lines at both Kmart and J.C. Penny, Mary-Kate and Ashley Olsen are at the top of their fashion game. 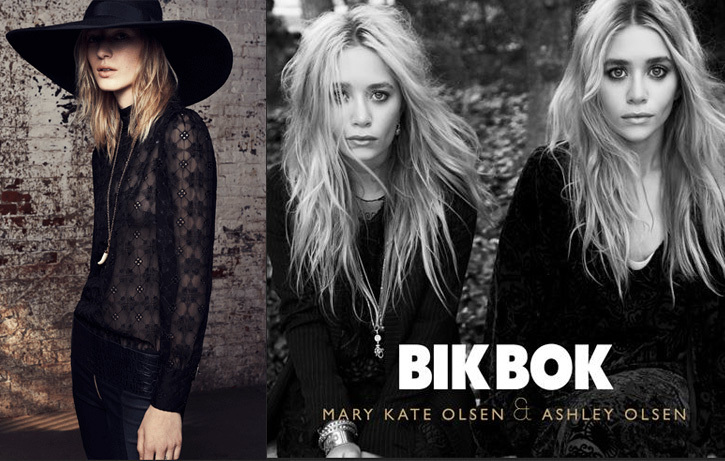 But for these two wonder twins, their game is still going strong with a newly launched Bik Bok collection. 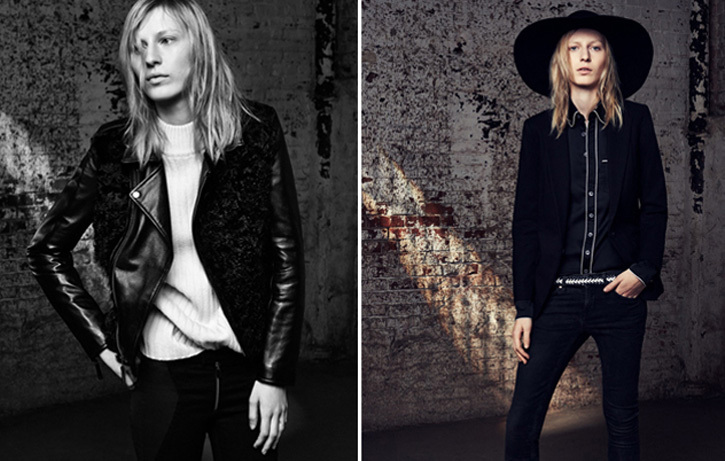 Their high-street MK&A Olsen collection, which was recently launched in Sweden and Norway, is a cool, menswear-inspired assortment of mostly black pieces consisting of leather jackets, loose sheer blouses, skinny leggings, boxy bags, asymmetrical hemmed skirts, and few body-hugging dresses. Not only are most of the pieces adorned with front zipper hardware, but there are some textured pieces, too, like the lamb fur leather jacket and some of the eyelet blouses. The good news is that some of the pieces in the collection are comparable to a price range you might find at your local Topshop or H&M. The bad news is that, for now, you can only buy their collection in Norway or Sweden. Here’s to hoping that the Olsen girls launch a similar collection stateside, or alternatively, us finding a BFF in Sweden that doesn’t mind regular trips to the post office. Until then, you can see what you can’t have here.